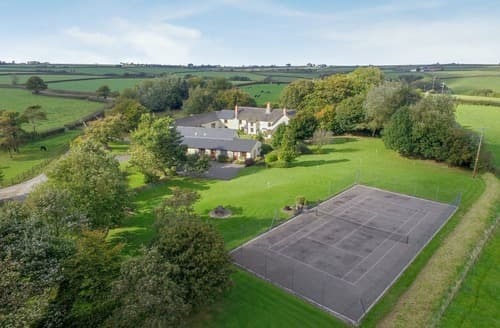 With shared games room and tennis court and 20 acres of woodland and pasture to explore, there’s plenty to keep everyone entertained. 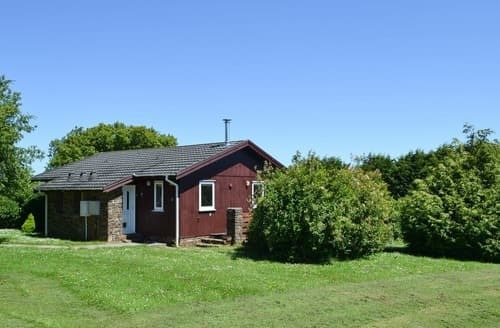 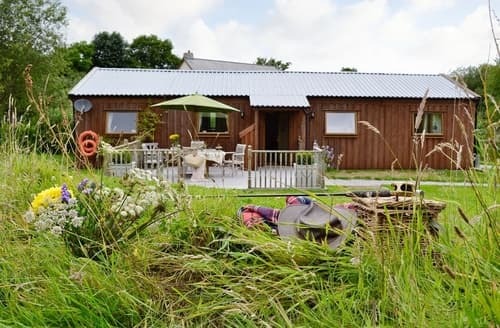 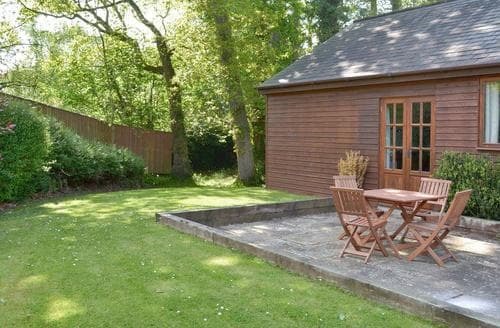 S19374 is a wonderful lakeside retreat set within its own traditional Devonshire meadow. 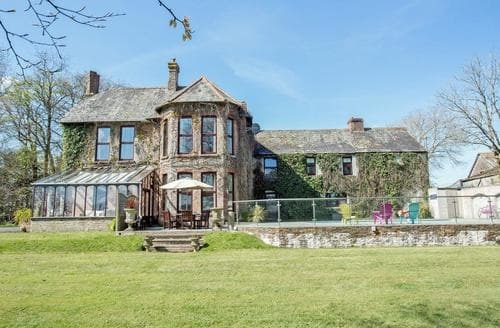 This large property can accommodate up to 12 guests and features a private, outdoor swimming pool. 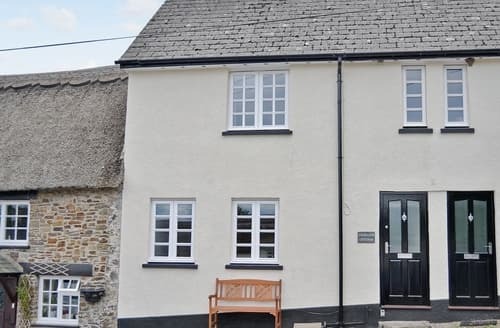 Ideally situated for exploring the archaeological sites, pretty towns and villages and the rugged landscape of the Dartmoor National Park. 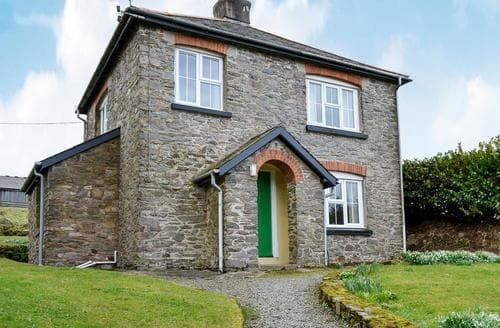 A perfect choice for a family of six looking for a countryside location just a few miles from the North Devon coast. 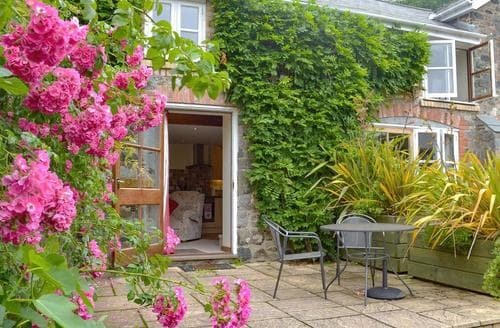 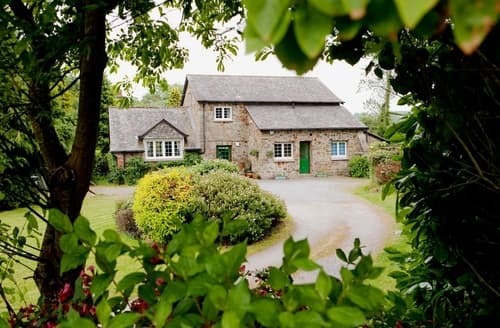 Acorn Cottage is an idyllic property ideal for country lovers, on the edge of a nature reserve, with Bovey Tracey and Dartmoor close by. 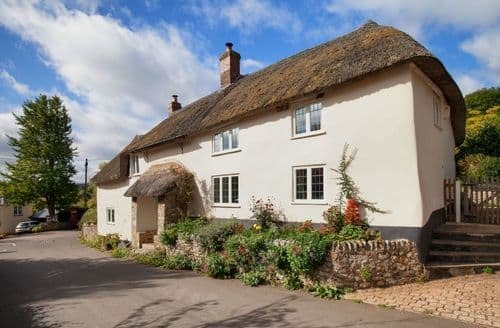 100 yards from the natural suntrap of Beer’s pebbly beach, beautiful walks on the coastal path to Branscombe, Sidmouth, Lyme Regis and Seaton. 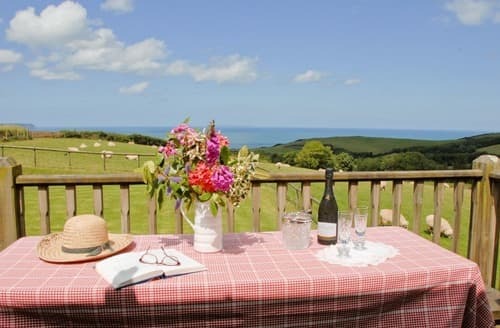 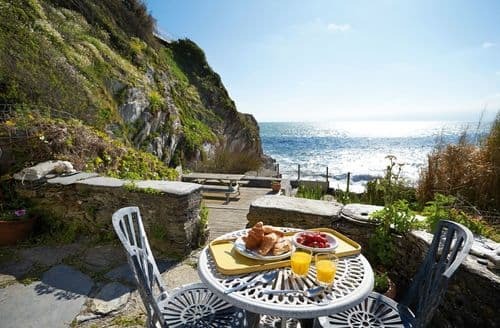 This is the perfect base from which to enjoy south Devon and its myriad attractions including beaches and the wild expanse of Dartmoor. 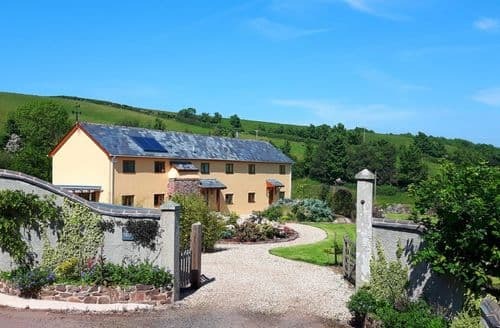 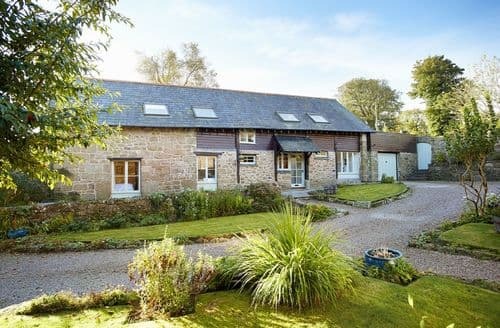 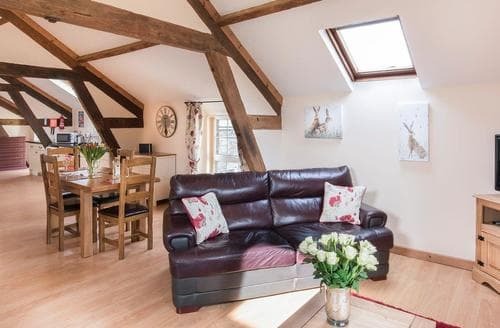 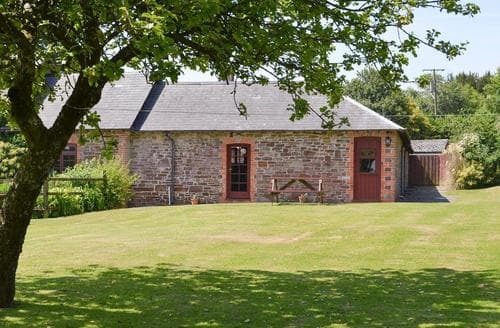 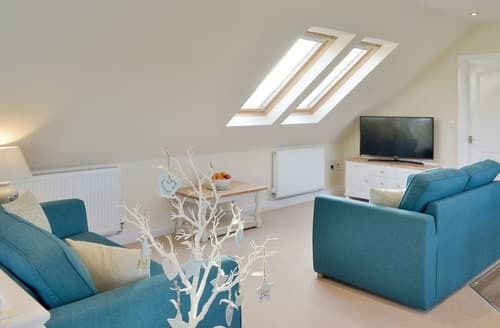 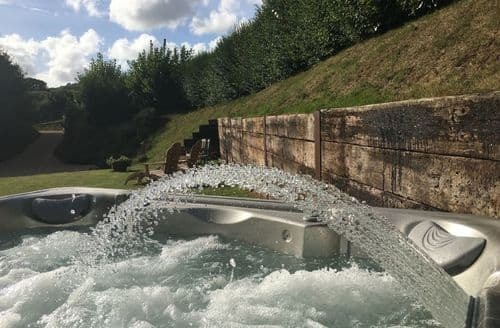 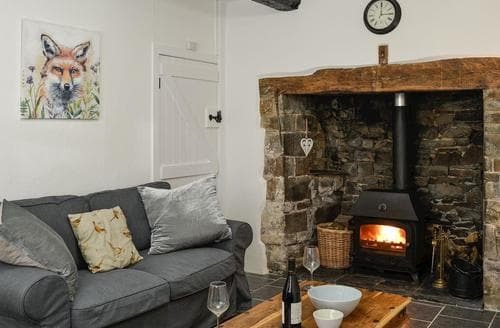 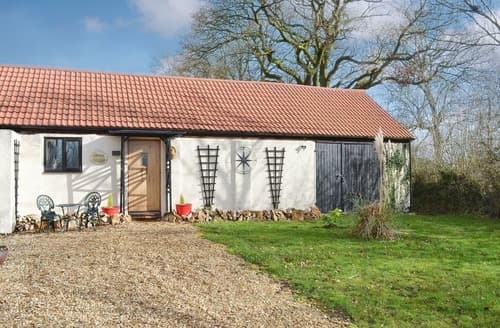 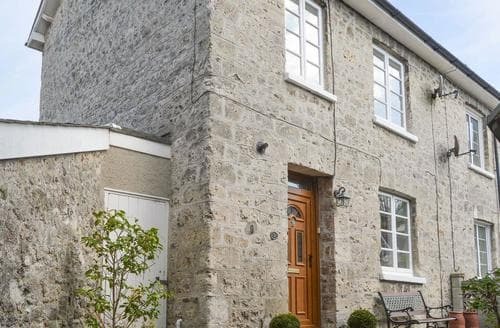 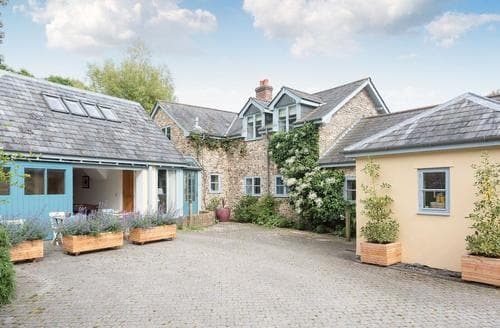 This beautifully presented holiday property is the perfect location for a family gathering or a group of friends, with a glorious garden surrounding. 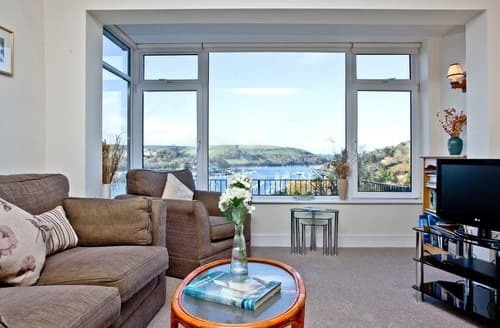 Charming and peaceful with spectacular views across the river to Dartmouth. 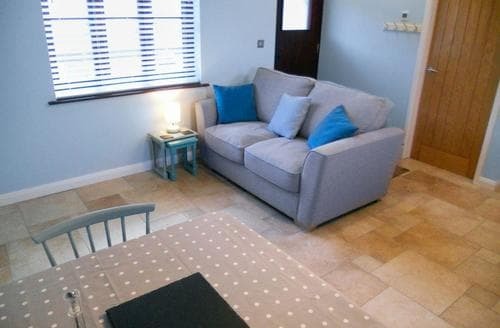 Living area: With open fire, Freeview TV and CD player.